Hey Everyone! 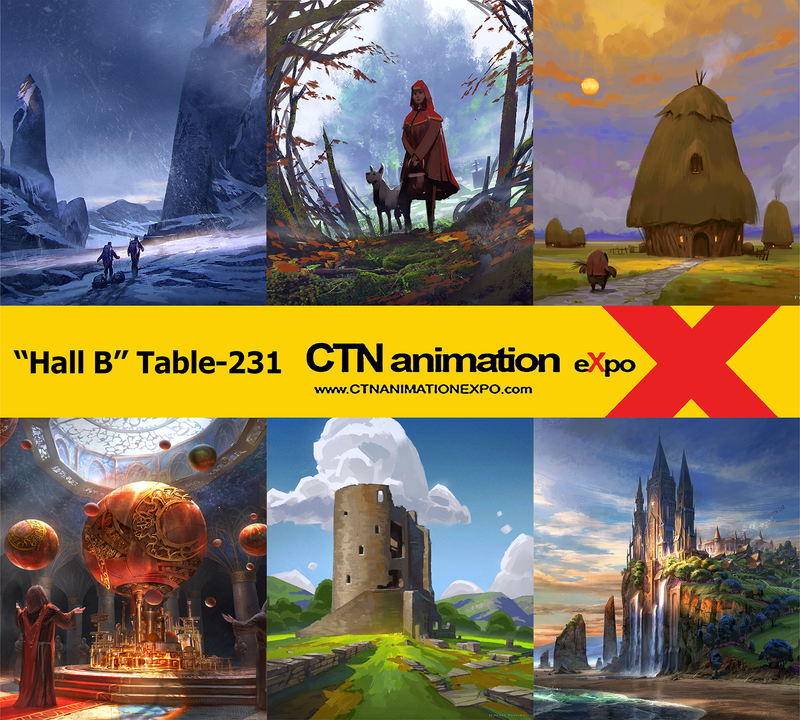 I have a booth at this year’s CTN animation expo this week November 19-22nd. I’ll be there selling prints, demoing and reviewing portfolios. If you are attending stop by and say hello!